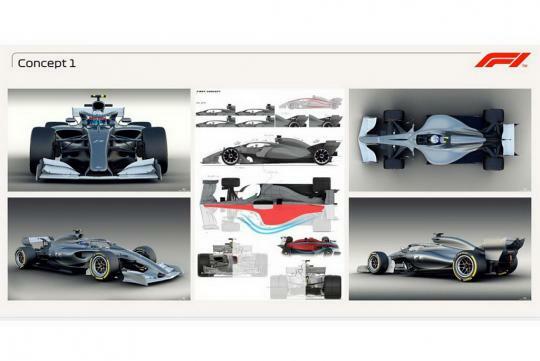 Formula 1 has revealed three concepts proposals for the sport's upcoming change in 2021. 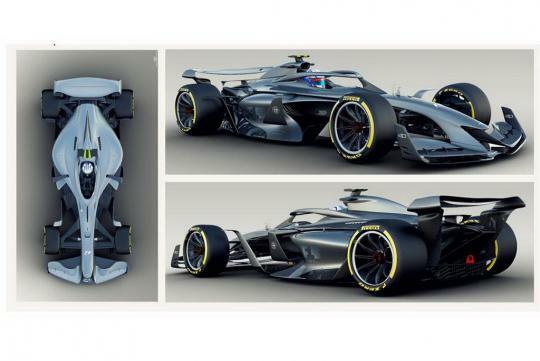 Other than giving us a hint of which direction Formula 1 is heading, the new cars have also designed to look prettier while increasing overtaking action. 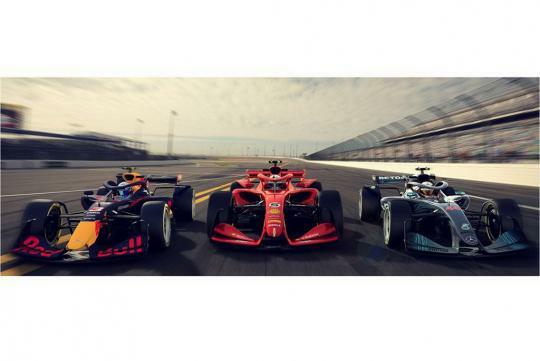 Ross Brawn, who recently spoke at a "Tech Talk" seminar in Singapore a few days before the race, said that, "As time has gone on, another of the primary objectives was to make great looking cars. We want cars that look better than what you see in a video game, cars that kids want to have up on their walls. 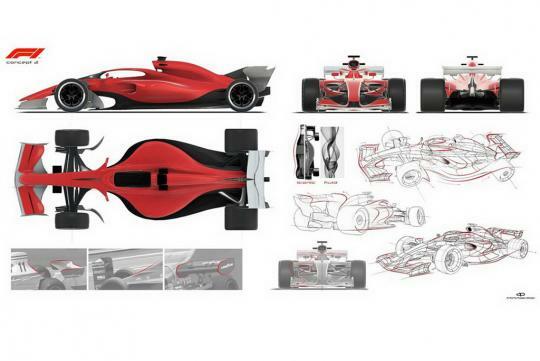 At each stage, as we have been evolving the car, we’ve had someone we are working with create a graphic representation artist to give us a feel of what the car could look like,"
With regards to them working on improve aerodynamics performance, he added that "once the cars get within a few car lengths of each other, they lose 50% of their downforce. That’s a substantial amount of performance lost. So we set about understanding why that was and how we can improve it. I’m pleased to say we’re at about 80%,"